β-Cyclodextrin with sulfobutyl ether groups and sodium ions substituted along the length of the molecule. β-Cyclodextrin is a cyclic oligosaccharide produced from starch via enzymatic conversion. β-C yclodextrin is commonly used to produce HPLC columns allowing chiral enantiomers separation. SBE- β –CD is a chemically modified cyclodextrin with a structure designed to optimize the solubility and stability of drugs. SBE-β-CD is a high water-soluble anionic cyclodextrin derivative. It can easily form non-covalent inclusion complexes with drug molecules, thus it has the good performances in enhancing drug stability, solubility and safety, reducing drug toxicity and hemolysis, covering up bad smell, and controlling drug release rate. SBE-β-CD has been used in injection, oral, nasal and eye medication. Modification by charged functional units can improve the binding affinity of cyclodextrins for oppositely charged guests, so it has a special affinity for drugs with nitrogen elements. 1. For the sample order: we will shipped by International express, such as DHL, TNT, EMS, UPS, FedEx, ect. 2. 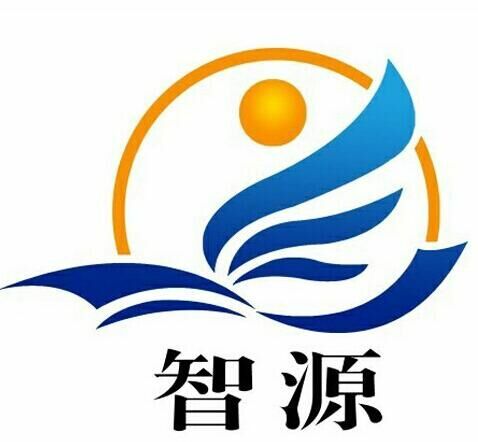 If your order is large, we will consider the Air or Sea transport, all the details terms we will discuss in the Contact, We will arrange according to your request. Looking for ideal DMF NO 030167 SBECD Manufacturer & supplier ? We have a wide selection at great prices to help you get creative. All the Sulfobutyl Beta Cyclodextrin MSDS are quality guaranteed. 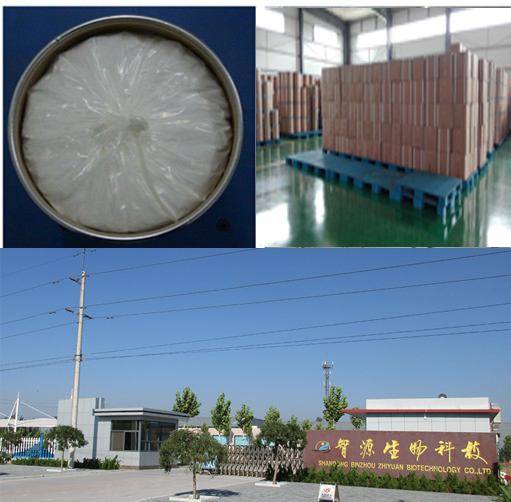 We are China Origin Factory of Sulfobutylether Beta Cyclodextrin COA. If you have any question, please feel free to contact us.